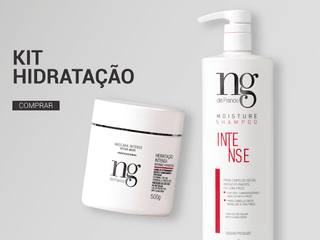 MOISTURIZING HAIR MASK FOR THIN HAIR- LIPIDS FREE- Nutritive mask and volume reducer. Its gel formula treats and aligns the strand hair cuticule providing glow and softness. The anti-aging and antioxidant action, promote the damage protection that lead the fiber aging. Hair Structurally repaired and restoraged by the mass replacement. Perfect for thin hair, oily roots and thinner hair caused by successive bleaching.